I'll take the simple API application example of my previous article, Spring Boot, Jersey, and Swagger: Always Happy Together, as a starting point to show you how to use the Holon Platform to secure API operations using JWT. The Holon Platform JWT support relies on the jjwt library to encode, decode and verify the JWT tokens. 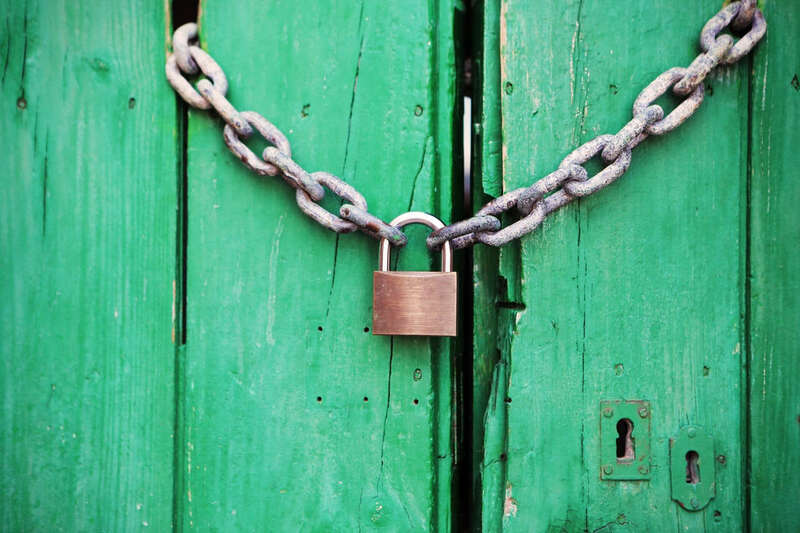 In this example, we'll simulate the JSON Web Token generation by a UAA server, using the Holon Platform authentication and authorization APIs from a JUnit test class. The Holon Platform authentication architecture relies on the Authentication interface to represent the authenticated principal (which can represent an user but also another entity). The Authentication structure supports permissions to represent the authorization grants and generic parameters to specify the account details. In this example, we want to setup the issuer name to be used, the expiration time and the signature algorithm to use. For the sake of simplicity, in this example we'll use a symmetric signing algorithm (HMAC with SHA-256), so we only need a single secret key, which has to be shared between the parties. Now it's time to protected our API operations using JWT. We'll leverage again on the Holon Platform authentication architecture, using the Realm security abstraction and the Holon Platform Spring Boot support to allow API resources access only to authenticated clients. We'll use HTTP Authorization header with the Bearer scheme to obtain the JWT provided by the client. The JSON Web Token will be validated according to the JWT configuration properties (checking the sign, the issuer name and the expiration time), then the JWT claims can be used to obtain the required user identity information. An AuthenticationTokenResolver to translate the JWT into an authentication token which can be interpreted by the Realm's authenticators. 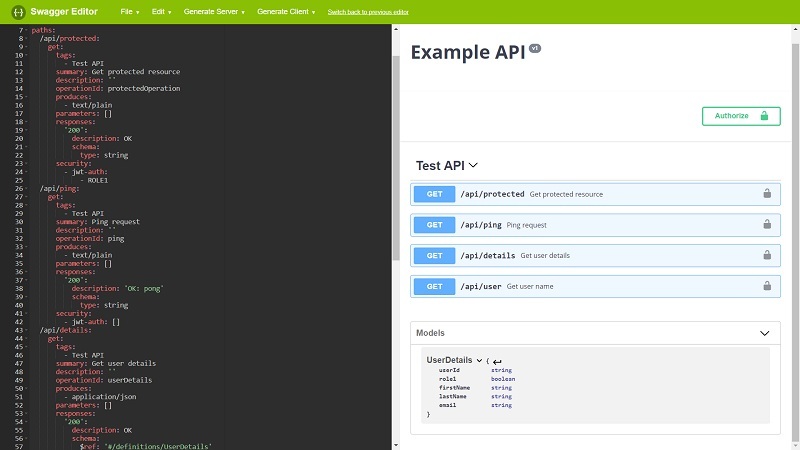 In the previous post, we've seen how to use the Holon Platform Swagger support to create and provide a standard API documentation. Now we want to complete the API documentation, adding the authorization information. Swagger specification version 3 will be used in this example. Let's suppose to use OAuth2 to obtain the JWT bearer token. In this example, the OAuth2 authorization server is available at the https://example.org/api/oauth2 URL. We've seen how JWT can be a lightweight and versatile alternative to other traditional authentication systems, mostly in the stateless API and microservices world, and how the Holon Platform can make its implementation simple and reliable.